Was born in Alma-Ata. In 1958 he graduated from the mechanization faculty of Kazan Institute of Agriculture. 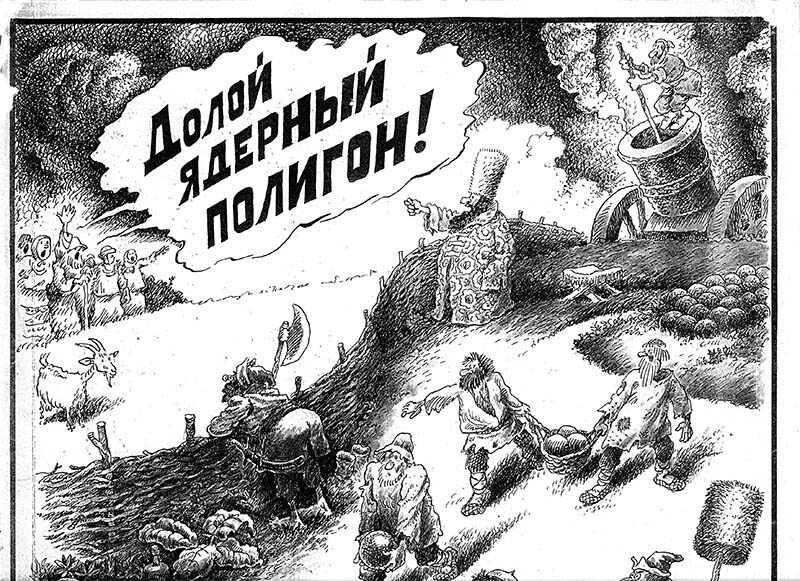 The first cartoons were published in 1956 in the magazine “Chayan” (Kazan). He worked as mechanization expert at a state farm in Kazakhstan and as an engineer at a diesel factory. Participated in two expeditions of a scientific ship “Vityaz” as motor-mechanic, has written the book “Vityaz discovers the ocean”. Worked in regional and state newspapers, headed agricultural departments. 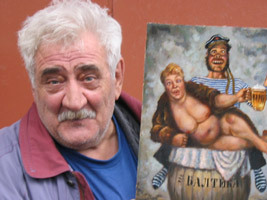 Sketcher, satirical artist, was published as a cartoonist in central, republican and state press. He participated in state professional exhibitions, and also competitions and festivals of national creativity. The winner of the Second All-Union festival of folk crafts and arts (painting). Two personal exhibitions of painting and drawings were held in Penza. 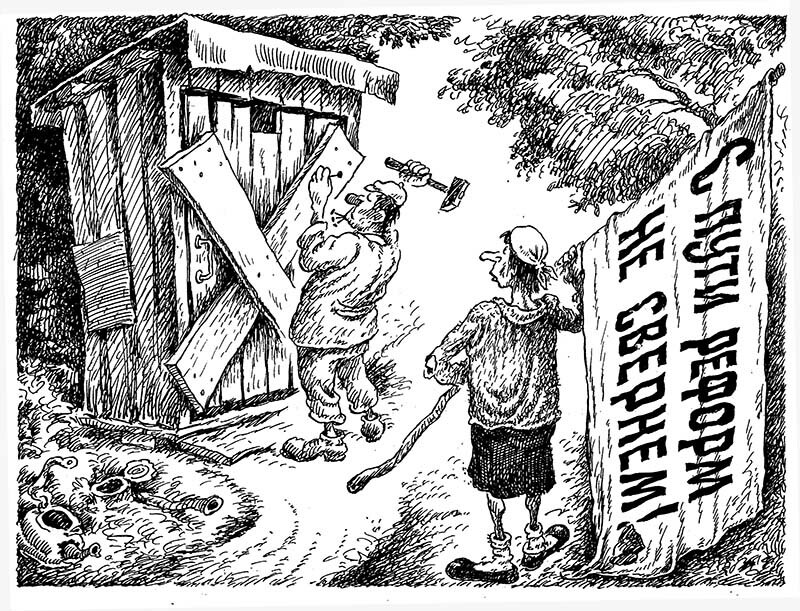 Prize-winner of a number of international cartoon competitions.